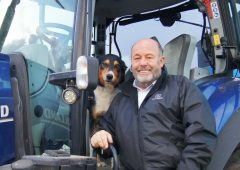 Home » Machinery » A car rental outlet with a difference: Is this the new face of tractor hire? 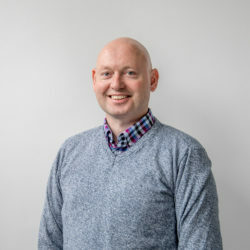 A car rental outlet with a difference: Is this the new face of tractor hire? 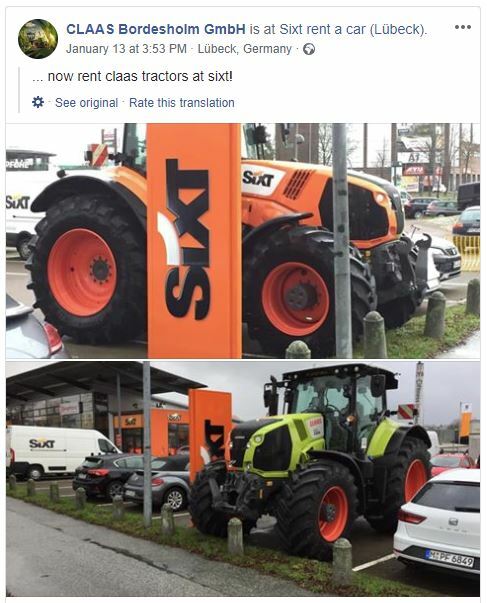 A picture of a Claas tractor sitting at a Sixt rental outlet (in Germany) has been doing the rounds on social media. The tractor – partly branded as a Sixt vehicle – is apparently available for rent (in much the same way as you might rent a car or van). Sixt operates a multi-national car rental business. It has thousands of outlets in countries dotted around the globe. It has an especially large presence in Germany. 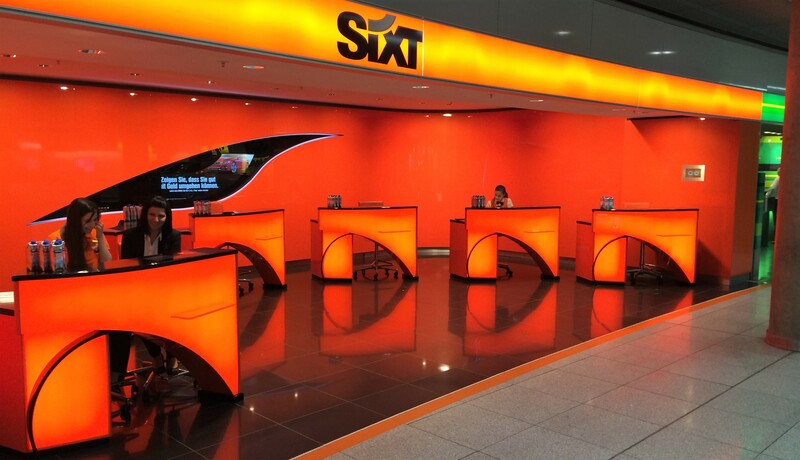 Sixt is also a well-known brand-name in the car rental business in the UK and Ireland; its outlets can typically be found at major airports and cites. This post (pictured below) appeared on the Facebook page of a Claas dealer in Germany. Details are scant at this stage. According to Dutch outlet/publication Mechaman.nl, some tractors from the (Claas) Axion 800 and 900 ranges will be available at one or more Sixt outlets in Germany – to highlight the so-called ‘First Claas Rental’ initiative. Considering the typically urban location of Sixt rental outlets, one wonders who these tractors are aimed at. Is it simply a marketing gimmick? Who will actually rent the tractors? For how long; and for how much? Stay tuned to AgriLand for further updates on this unusual development. In related news, Claas increased its sales to a new record of €3.889 billion during its most recent financial year – up from €3.761 billion the previous year. Profit before taxes increased to €226 million – up from €184 million. 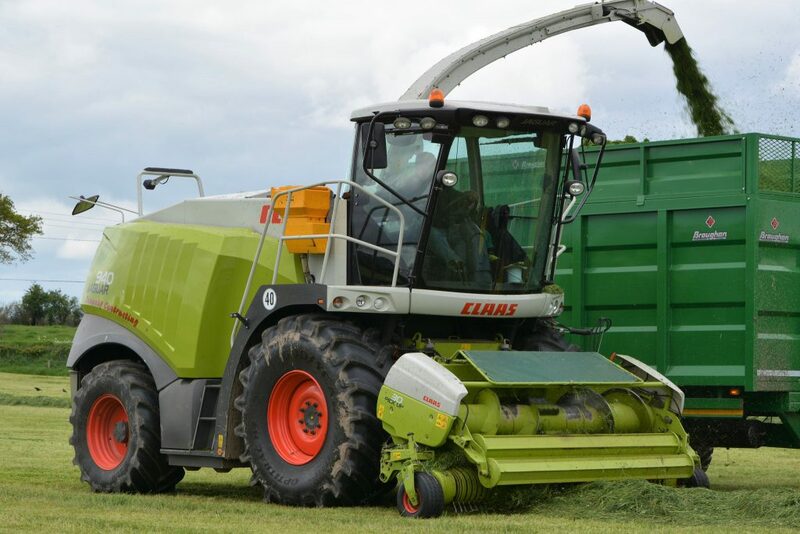 “We have continued our growth in a volatile market environment and once again significantly improved our profitability,” said Hermann Lohbeck, speaker of the Claas Executive Board. Claas noticeably improved its revenues in core countries such as Germany, France and the UK. In eastern Europe, a slight “project-related” decline in sales was observed. A mixed picture emerged outside Europe. While sales in North America increased, China recorded a decline – as a result of “market uncertainty”. Investment in research and development reached a new record of €233 million – up from €217 million previously. The spend has doubled over the past 10 years.